These statistics are generated based on the current listing's property type and located in Grandview Surrey. Average values are derived using median calculations. PHASE 2 IMPERIAL at Grandview Heights. 4 and 5 bedroom, 3.5 Bath homes between 1999 sqft - 2569 sqft. Double Garage, Ducted Gas Furnace. Spacious kitchen islands with bar-style seating, imported solid quartz countertops, modern shaker style cabinetry with soft close drawers and doors. Open floor plan. Homes back onto a wealth of open green space and boast great expanse from each other, which allows for a spacious feel. 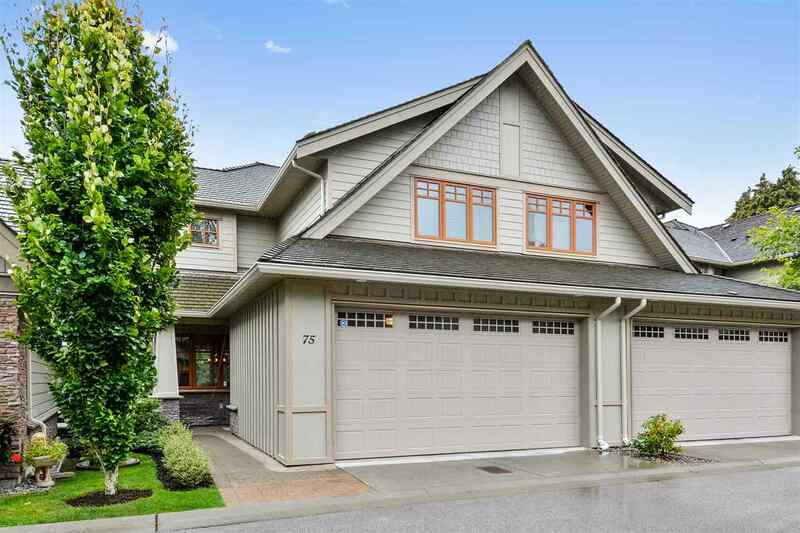 Situated in Grandview Heights South Surrey’s most desirable neighbourhood, within minutes of boutique shops, delicious eateries, spaces for health and wellness, and first rate educational facilities. Ready for Possession May/2019.